Discover Lumineers with Dynamic Dental Work in Queens! If you have a cosmetic issue with your smile, there are a variety of treatments to consider. 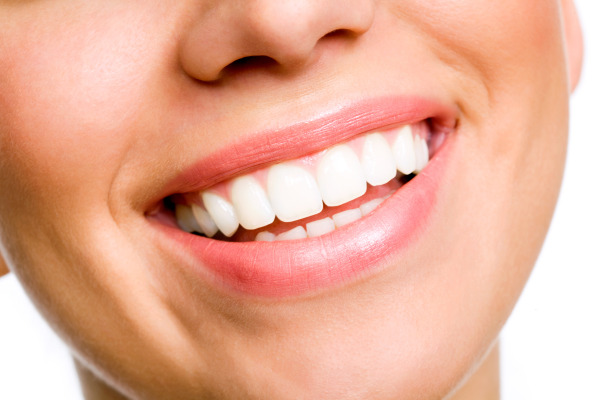 Smiles that have gaps or teeth that are short, misshapen, uneven, or dull may benefit from receiving veneers. At Dynamic Dental Work, Dr. Lublin offers Lumineers veneers for patients and holds a plaque for the superior practice of their application. Lumineers are a modern way to receive veneers and gain the smile you have always wanted. Lumineers are ultra-thin slips of porcelain that are placed seamlessly over teeth to create an evenly-structured and beautiful smile. Lumineers can be used to whiten or straighten teeth, as well as close gaps in between teeth and give patients the Hollywood smile they have always wanted. Lumineers offer the same results as traditional veneers, but have become sought after by patients due to their design and minimally invasive nature. Traditional veneers require significant shaping of the natural teeth and also required a temporary set of veneers to be worn while the permanent veneers are being made. Lumineers eliminate any downtime, allowing patients to receive their veneers in just two dental appointments. Lumineers also involve very minimal shaping of the natural teeth and can actually be removed over time. The entire procedure is efficient, comfortable, and offers beautiful results. During your consultation, we will help you determine your cosmetic goals and decide whether Lumineers are right for you. Your first dental appointment will involve taking digital impressions of your natural teeth, which will be sent over to the Lumineers laboratory to be created. While you wait for your veneers to return, you will not have to wear uncomfortable temporary veneers as Lumineers are so minimally invasive that your natural teeth will not be significantly impacted during preparation. The veneers you receive will match your ideal tooth shade and are applied during your second dental appointment. You can enjoy eating, drinking, brushing, and flossing just like you would with your natural teeth. If you would like more information about Lumineers or to schedule a consultation for veneers in Queens, contact Dynamic Dental Work today!